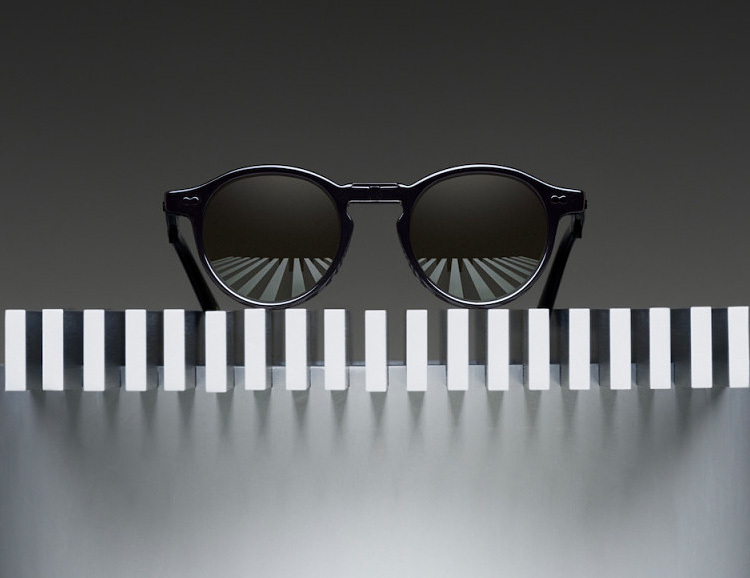 Canadian menswear brand Wings+Horns teamed up with New York-based eyewear maker Moscot to create a limited edition capsule that includes a pair of styley, foldable shades. The Wings+Horns x Moscot sunglasses feature a retro-inspired rounded, horn-rimmed frame, G15 glass lenses and folds up for compact storage. 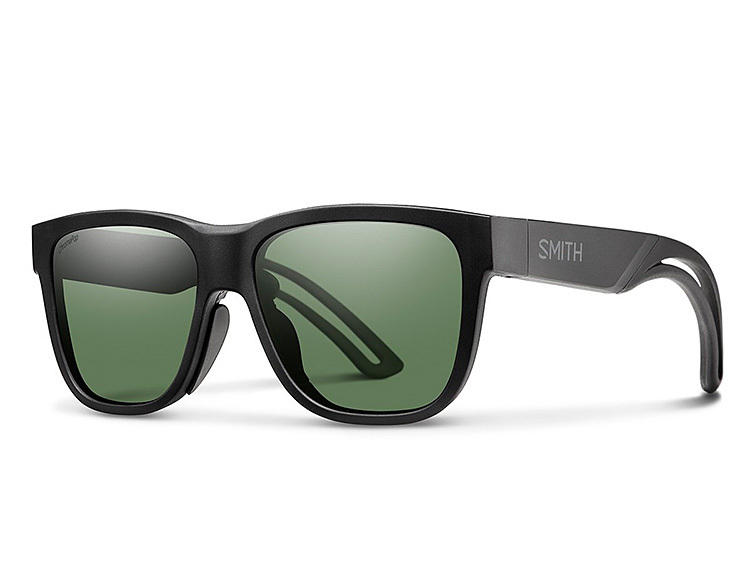 Smith Optics has created the first-ever brain-sensing sunglasses. In addition to stylish eye protection, their new Lowdown Focus model is designed to track & measure your mental focus during training. Noninvasive EEG sensors built into the frame measure brain activity and send the data to the Smith Focus App which in turn gives you detailed infographics of your cognitive activity, helping you train smarter & develop your focus. 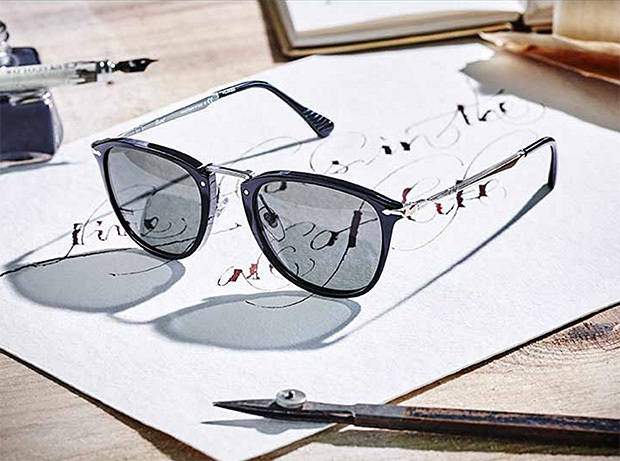 Inspired by the unique lines of master calligrapher Paul Antonio, official scribe for the British Royal Family, Persol’s Italian-made Calligrapher Edition offers both sunglasses & optical frames rendered in metals & Acetate featuring refined, modern-classic designs. Each frame in the collection features unique Calligrapher Edition branding inside the temple arms. 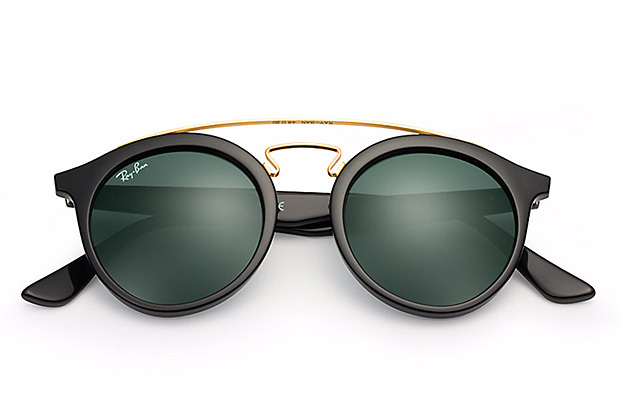 Loosely based on the classic Ray-Ban Gatsby, this new unisex frame features a retro-inspired round lens design with classic green glass & a distinctive metal double-bridge brow. 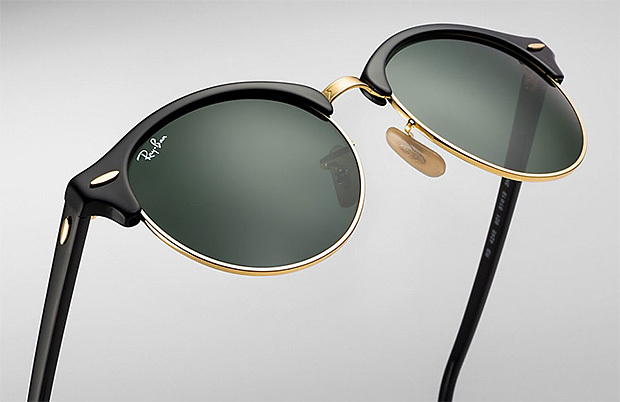 This doesn’t happen too often: Ray-Ban just released a new frame. The Clubround is fresh but looks familiar, based on the classic Clubmaster silhouette, with a slightly more rounded outline. 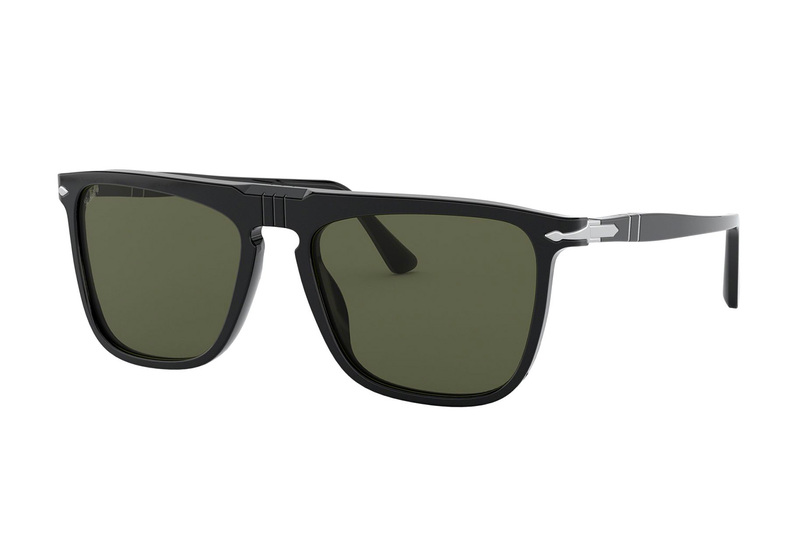 Available now in black and tortoise.